You’re determined to do better. You recognize the value in treating the people you work with like, well, people. How to do that might not always feel obvious, but Grammarly can help. 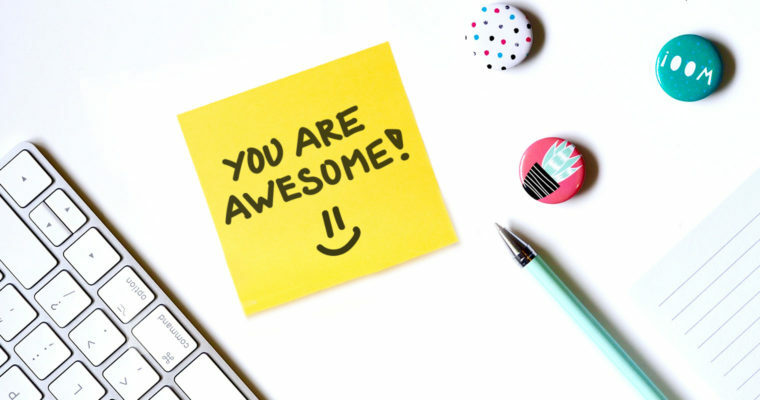 Here’s how to show appreciation to your staff and your colleagues. That’s why we created the New Grammarly Editor—to match our users’ fantastic writing. Grammarly can help you avoid unforced errors—and we always appreciate the chance to lend a hand.